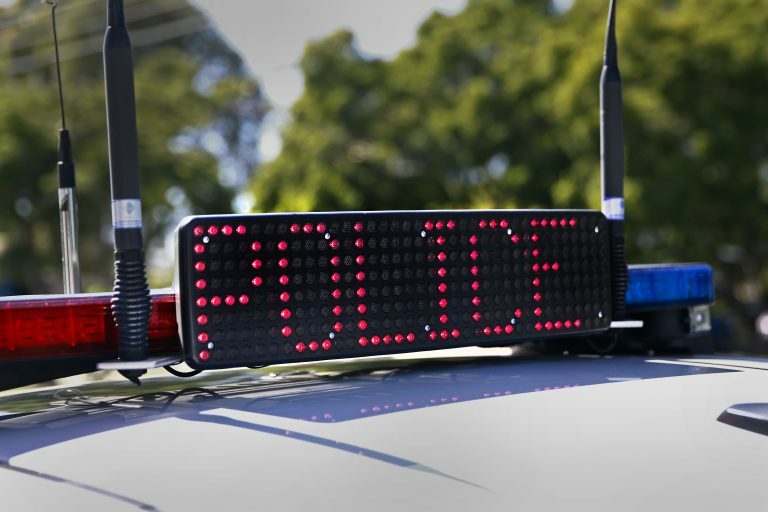 Arson Squad investigators are seeking information relating to a fire at a Barber shop today, 21 March 2019. About 12.30am, unknown persons have forced entry into the shop located on Beach Road in Malaga and set fire to the interior of the premises. Department of Fire and Emergency Services attended the scene and extinguished the fire which caused extensive damage to the Barber shop. The fire caused an estimated $100,000 damage. Detectives would like to speak to anyone who saw the incident or who has any dash cam footage of the area around the time of the fire. 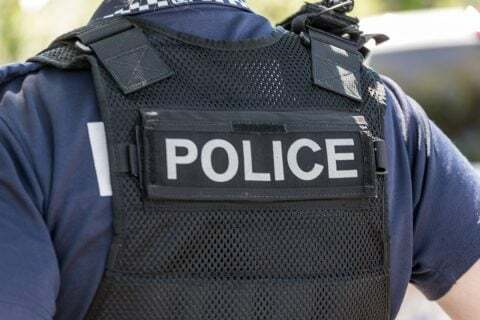 Anyone with any information is asked to come forward and contact Crime Stoppers on 1800 333 000 or report online at www.crimestopperswa.com.au. Callers may remain anonymous if they wish.